Copyright © 2019 OIE - World Organisation for Animal Health, All rights reserved. 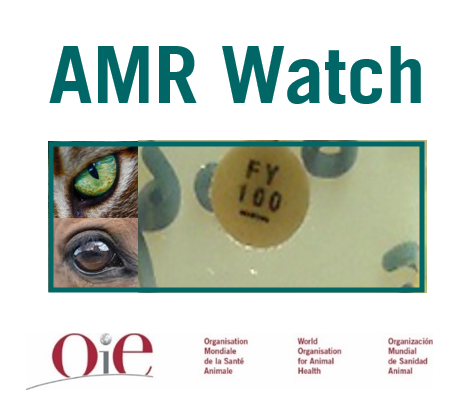 AMR Watch is a bi-monthly newsletter gathering scientific articles and reports on antibioresistance stewardship and antimicrobials use in animal production. It is prepared by OIE Documentation Cell.